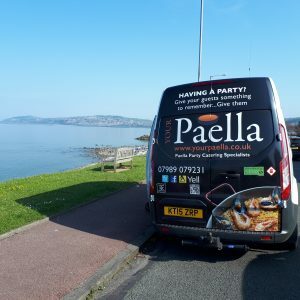 Your Paella cook and serve delicious Paella’s all over the UK. 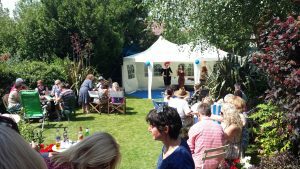 We have catered for many Weddings and private party’s in the London area. 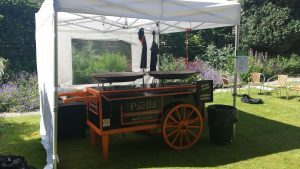 The latest Wedding that we had the good fortune to cook a range of Paella’s was at The Brunel Museum. 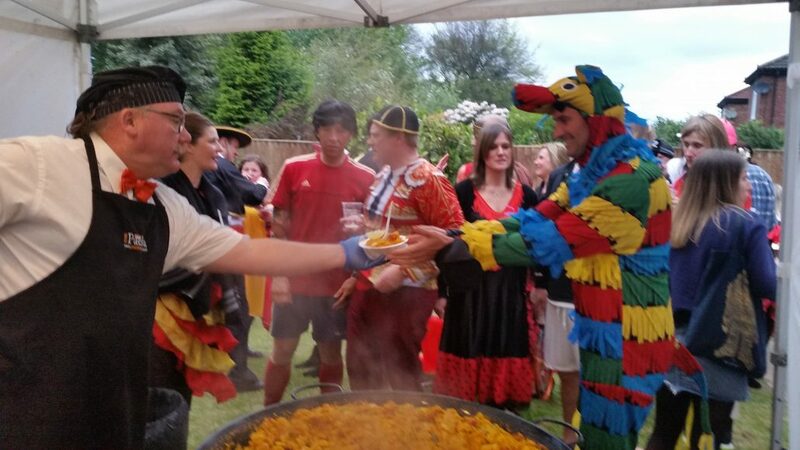 This has to be one of the strangest places we have cooked Paella in the London area. We arrived in good time to set up and had been given a private address to park our vehicle as it is a very narrow street with limited parking. The venue had allowed a bar to be placed inside the Museum and all the guests were in very good spirits. Once we had set up we had a little time on our hands so I decided to make a short film of the Wedding venue as it was so unusual. 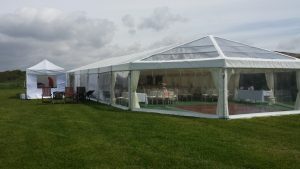 If you’re looking for a great catering service with a difference, why not contact us to get a free no obligation quote. 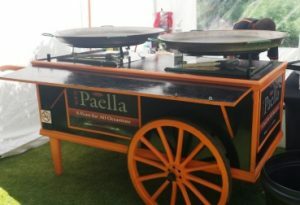 www.yourpaella.co.uk or call us on 07989079231. 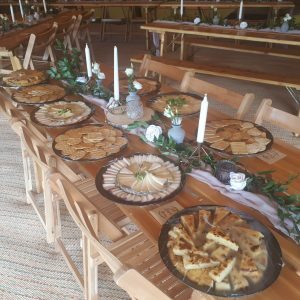 Your guests will be glad you did! 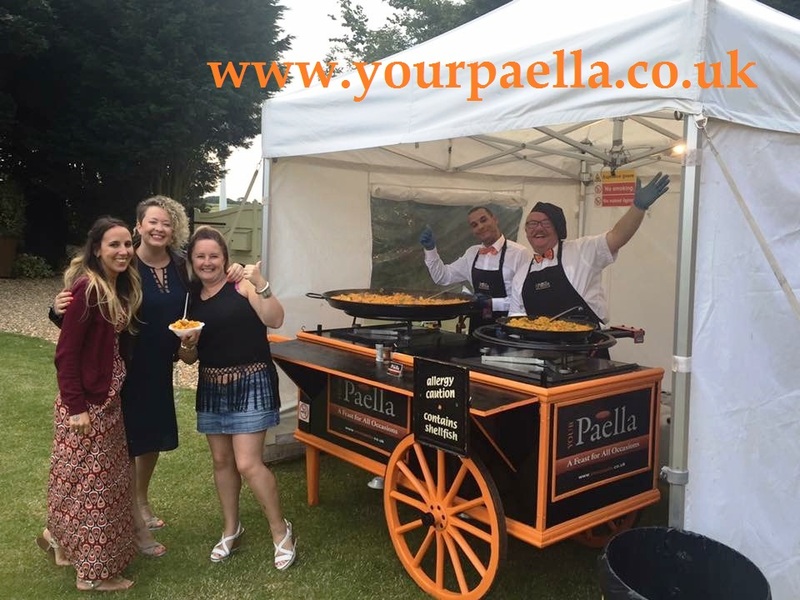 “Your Paella“ have been Paella catering for weddings since 2012 and know what it takes to provide the WOW factor for your wedding catering service. With the famous “Your Paella, Paella Cart” in attendance. 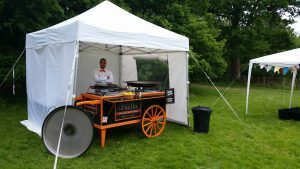 You and your guests will be entertained with the theater that comes when “Your Paella” cook delicious tasting Paella at your wedding as the main meal or the evening meal. 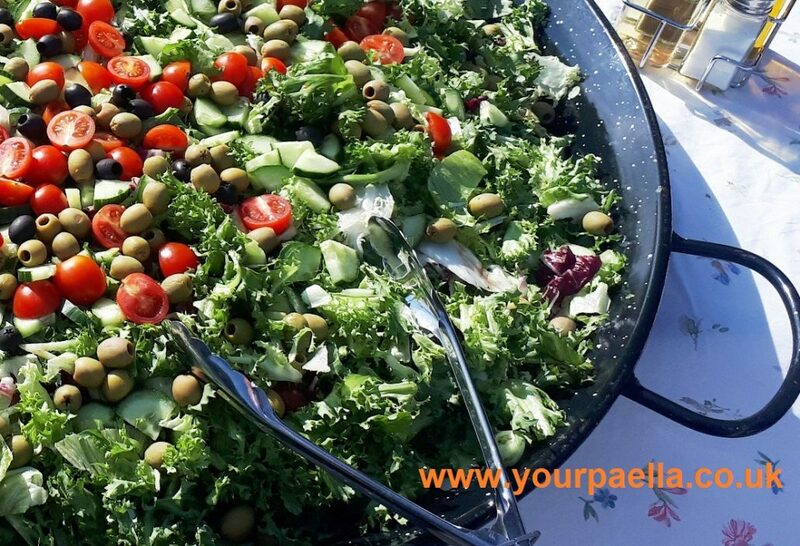 “Your Paella” know that every Bride and Groom are looking for the perfect catering solution for their big day and an experience that their guests will also love and remember. 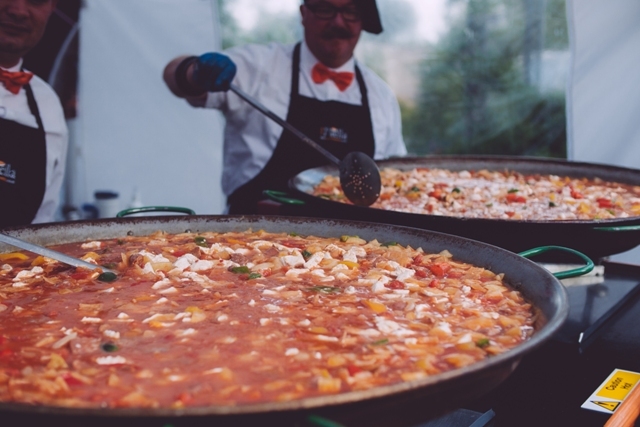 “Your Paella” work very closely with the Bride and Groom or their representatives to ensure that everything goes well on the big day. 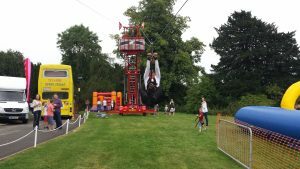 This takes out the stress from the catering point of view. “Your Paella” cook 4 main types of Paella. The Mixed Paella is the most popular and contains mixed de-shelled shellfish, breast of chicken and premium Spanish Chorizo sausage. The Mixed Paella is always popular at weddings and in most cases we also cook a Meat Paella that contains extra breast of chicken and extra premium Spanish Chorizo sausage. 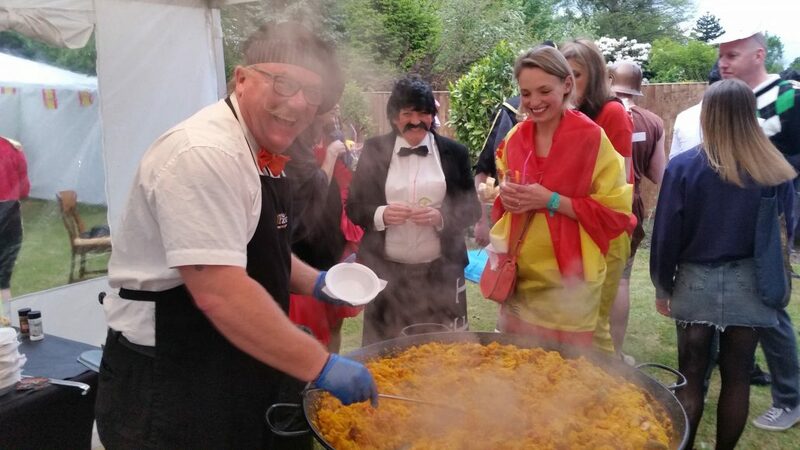 It’s not unusual for a smaller Vegetarian Paella to also be cooked and served at a wedding. The other type of Paella that can be offered is the Shellfish Paella. This contains only de-shelled shellfish. A real winner for the shellfish lovers. 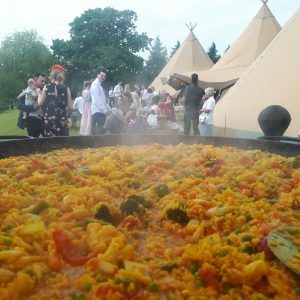 Paella Catering for Weddings Your Paella Giant Prawn Starter. 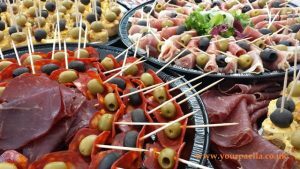 Spanish style canapes are a big favorite with the wedding party and can be added to your order. 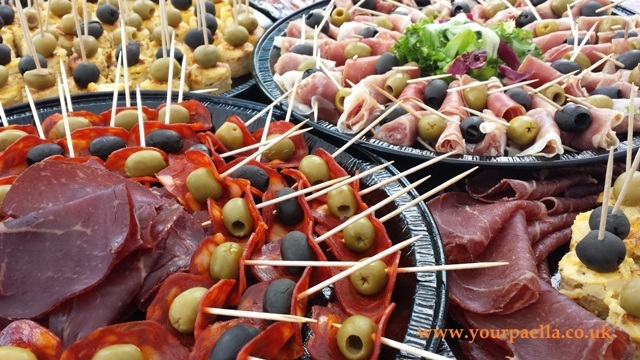 “Your Paella” use various Spanish hams, cheese and tortilla to make delicious Spanish style canapes. You may want to supply a mixed green salad with cucumber, tomato and olives with a bread and butter roll. 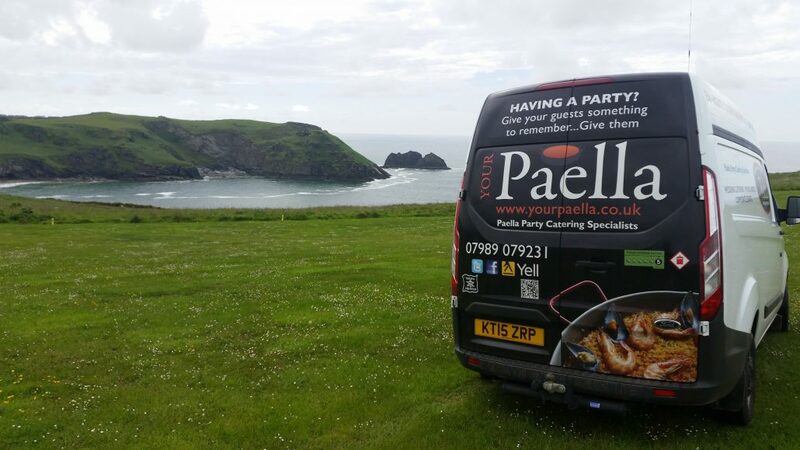 No problem at all just let “Your Paella” know exactly what you are looking for on your wedding day and they are more than happy to give you a free no obligation price. Contact Us here. 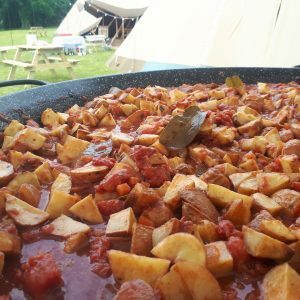 “Your Paella” are fully aware of all the food allergies and do what we can to minimize the impact to those that have food allergies. None of the Paella’s cooked by “Your Paella” contain dairy or nuts. 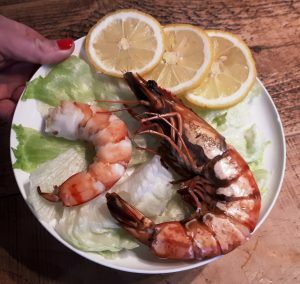 We use a vegetable bouillon that states on it’s label “May Contain Traces Of Gluten” This has never caused an issue but if you need more information about this issue contact “Your Paella” and they will be happy to discuss any allergen issues you or your guests may have. 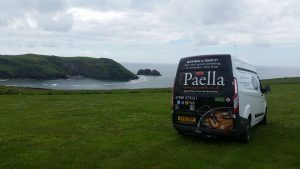 You can find all the information if you visit the “Your Paella“ main website or call 07989079231. 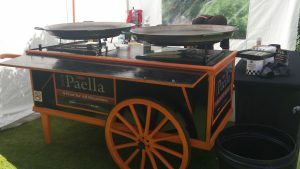 “Your Paella” have received over 60 5 Star reviews on the www.yell.com website. You can see them if you click here. We pride ourselves on the outstanding service we provide. When you book “Your Paella” for your Wedding Day you can be confident of the perfect taste combined with the perfect service. 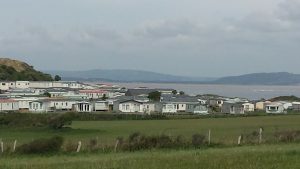 https://www.yourpaella.co.uk/wp-content/uploads/2017/05/20140831_130602.jpg 1836 3264 Gary Evans https://www.yourpaella.co.uk/wp-content/uploads/2019/01/logotrans1-300x106-300x106.png Gary Evans2018-02-20 14:34:022018-02-20 14:34:02Paella Catering Weddings.